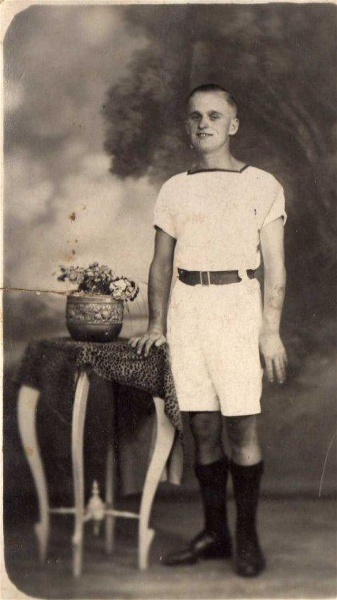 Harry Dunn when he was a “Boy” Sailor. Date around 1935. His training ship was HMS St. Vincent. He is the son of Fachy and Mary-Ann Dunn of Invergordon. First time I've seen a picture of my grandpa as a kid. I see that I need to make a correction here, his training ship was HMS St.Vincent. Yes Angie, he was proud of the Royal Navy.